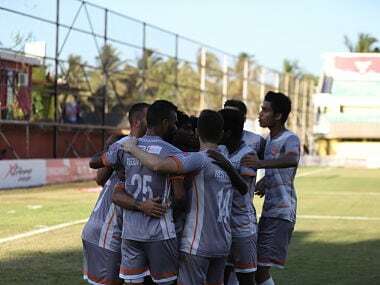 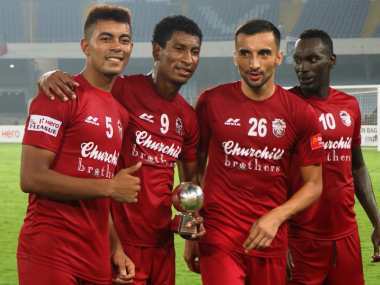 With their third win this season, Churchill Brothers moved to the second spot with 13 points from seven matches, behind Chennai City FC, who have 17 points from the same number of matches. 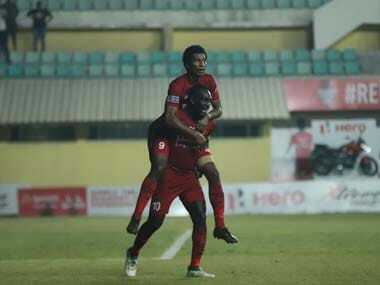 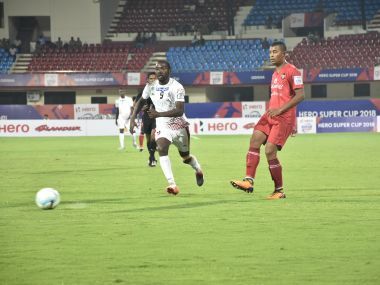 Churchill Brothers continued their unbeaten run with a 1-1 draw against Gokulam Kerala in a Hero I-League fixture in Kozhikode on Friday. 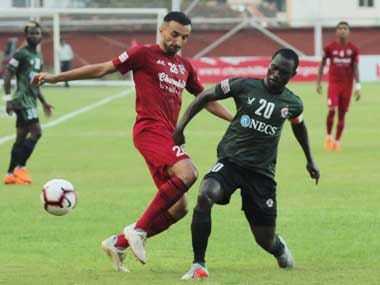 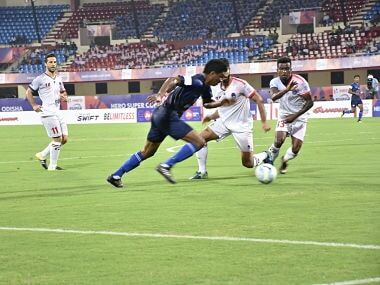 Striker Aser Dipanda Dicka struck twice, including one from the spot, as Mohun Bagan rallied to beat Churchill Brothers 2-1 and book a quarterfinal berth in the Super Cup football tournament in Bhubanewar on Sunday. 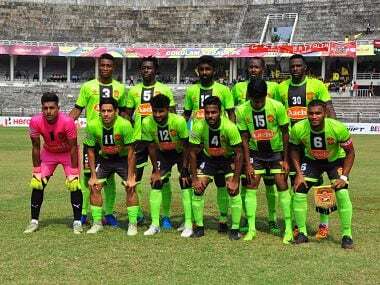 With this win, Gokulam Kerala FC and Churchill Brothers, both the I-League sides in the qualifiers have defeated ISL sides to qualify for the main draw.